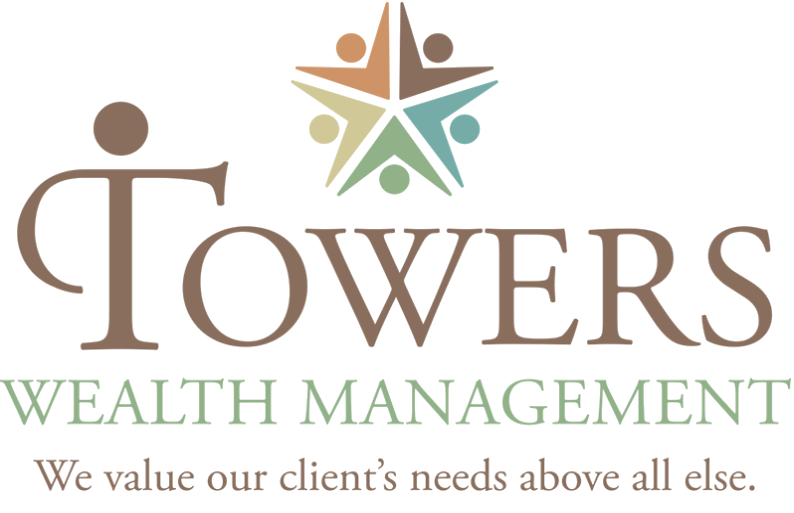 Towers Wealth Management, Inc. was founded by Art E. Towers in 1953, just outside Denver in a corner of the Commerce City Ben Franklin Five and Dime Store. Having excelled in accounting in high school, Art was hired by a local bank at the recommendation of his accounting teacher. After a couple of years with the bank, the Ben Franklin Store hired Art to do their bookkeeping in return for office space in the store’s front window. Soon, other local merchants became his clients and the business was born. Over the years, Art built his practice and, for many years, worked alongside his wife, Carol. Having grown up in the industry, Art’s daughter, Deborah Towers, followed in her father’s footsteps, entering the financial services industry in 1984, working in tax and accounting. Over the years, she saw that all too often, her clients were paying more in taxes than they would if their investments and tax strategy were better coordinated. In order to provide her clients with comprehensive one-stop, life-long financial services, she partnered with investment broker-dealer HD Vest Investment ServicesSM and added investment services to her practice in 2000. 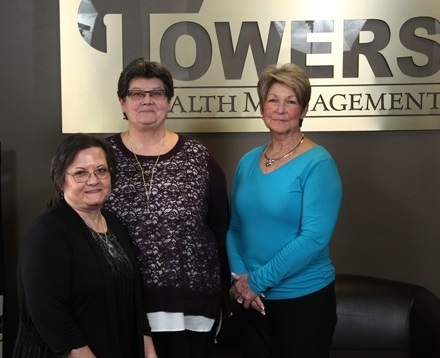 Today, Towers Wealth Management is owned and operated by Deb Towers, her sister Gale Hatley, and associate Wanda Sellers, with Art acting as a special account manager and consultant for the tax and accounting business, still promoting the same values of honesty, integrity and genuine personal concern that built the practice. We have more than 158 years of combined accounting experience and 26 years of financial services experience. Working together as a family practice, we are dedicated to treating our clients like family, providing objective and honest advice with personal and caring service.